Athletes need a doctor that is uniquely qualified to treat their injuries and train them in prevention. Persons with diabetes need special care to avoid foot complications associated with diabetes. Antioch Foot and Ankle Group is pleased announce the opening, on April 25th, of a New Midtown Office, located at 3840 Waters Avenue at 55th Street. Dr. Patrick J. Nunan, who is uniquely qualified in the treatment of Sports Injuries and Diabetic Foot Care will be the podiatrist serving patients at the Midtown location. Dr. Nunan brings over 30 years of practice experience to Antioch. He is the Global Clinical Advisor for the Special Olympics, and served as the Podiatry Consultant to all sports teams at Wilmington (Ohio) College for 15 years. 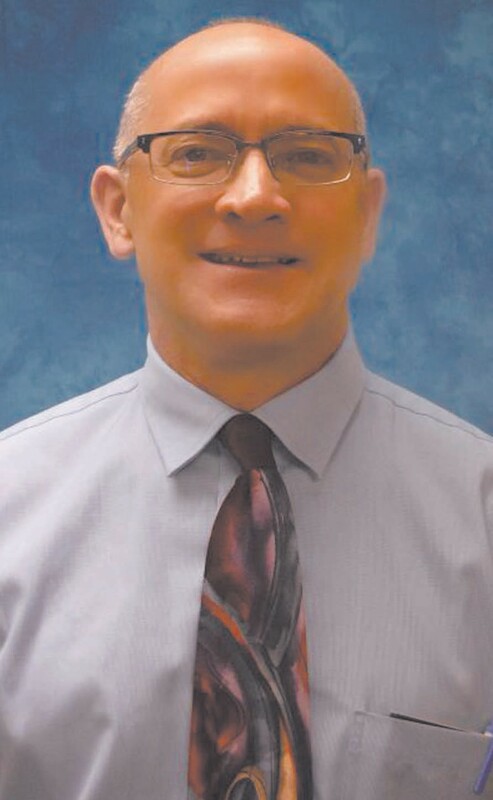 Dr. Nunan is the past President of the American Academy of Podiatric Sports Medicine and completed the Team Physician Course from the American College of Sports Medicine. He is well qualified to take care of all sports injuries of the foot and ankle. He is proficient in surgery of the forefoot, rear foot and ankle, sports medicine and diabetic foot care. Dr. Nunan treats all foot and ankle conditions, including ingrown toenails, bunions, hammertoes, plantar fasciitis, neuropathy, corns, calluses and much more. Dr. Nunan has run cross country and track and currently competes in Master’s swimming, open water swimming, triathlons and running events. He recently took the “Plunge” in the ocean at Myrtle Beach to raise funds for their local Special Olympics. Dr. Nunan knows well that athletes become injured from time to time and proper care of the injury is critical. He has lectured students, athletic trainers, physicians, and podiatrists nationally and internationally. In addition to providing care, he is available to speak to athletes, athletic trainers, and coaches at the college, high school and community sports team levels. He has great tips about how to avoid sports injuries, what to do when you are injured, proper shoes and shoe fit for athletes. Call our Midtown Office today at 912-200- 3152 for an appointment or for Dr. Nunan to speak to your team. Our Southside Office will still continue to provide the same great service. Dr. Daalia Jones will be the podiatrist serving Southside. Both locations have our FREE SOOTHING HYDROTHERAPY FOOT BATHS. “Let us be a blessing to your feet”.